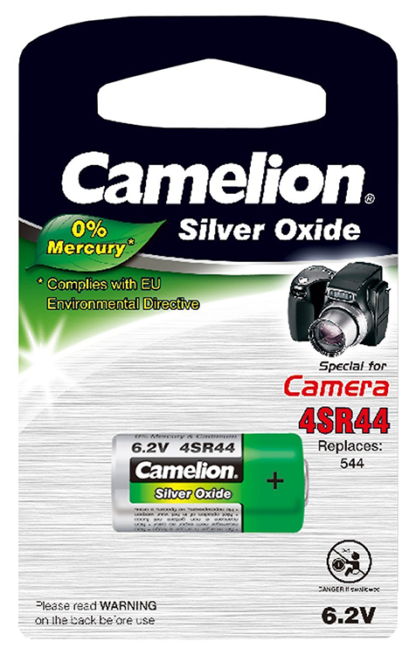 Camelion 4SR44 silver oxide battery is the replacement for the now discontinued PX28 Mercuric Oxide battery which were used in many of the older 35mm SLR film cameras. 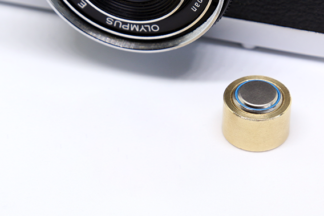 GP 4LR44 alkaline battery is the replacement for the now discontinued PX28 Mercuric Oxide battery which were used in many of the older 35mm SLR film cameras. 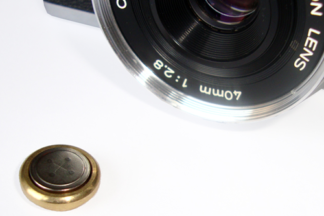 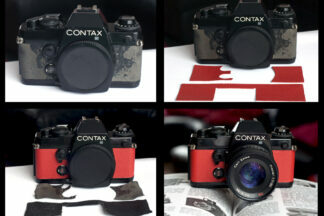 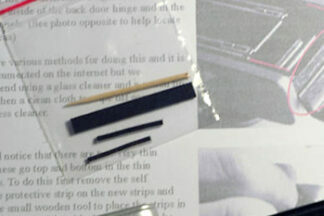 Meeting the highest standards, they are excellent in older photo equipment and other electronic devices. 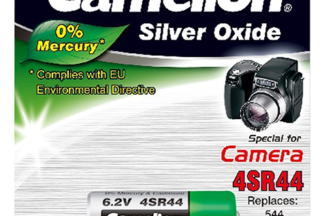 Long lasting power containing 0% mercury.